When Intel launched the 8th-generation Coffee Lake processors, no one knew what was going on. But, we weren’t fooled again when it launched the 9th Generation Intel Coffee Lake Refresh lineup. This time around, Intel brought higher core counts and faster clock speeds across the board. Coffee Lake Refresh bridges the gap between Coffee Lake and AMD Ryzen 2nd Generation – or it will until AMD launches its 3rd Generation Ryzen chips. 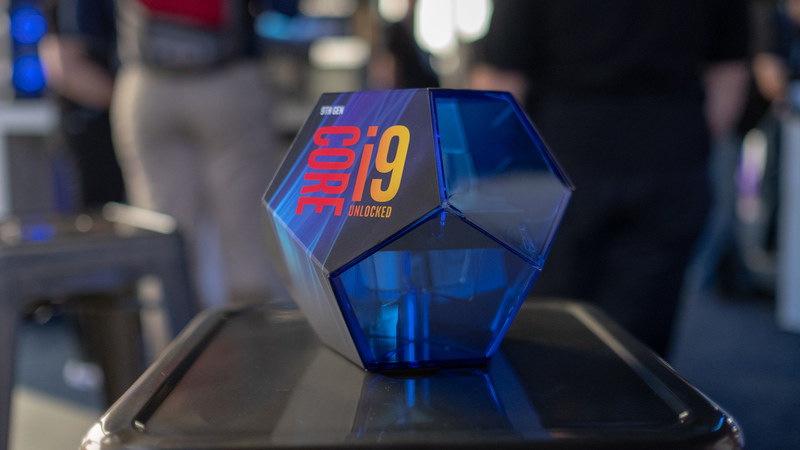 We’ll see how successful Coffee Lake Refresh is once we’ve finished testing all the different chips, but just judging by the Intel Core i9-9900K, Intel has succeeded. With Intel’s first mainstream, 8-core, 16-thread processors for consumers, Coffee Lake Refresh changes everything. Now, these are just the highlights, but there is so much more Coffee Lake Refresh information out there, so strap in for the long ride and we’ll tell you everything there is to know about the latest from Intel. 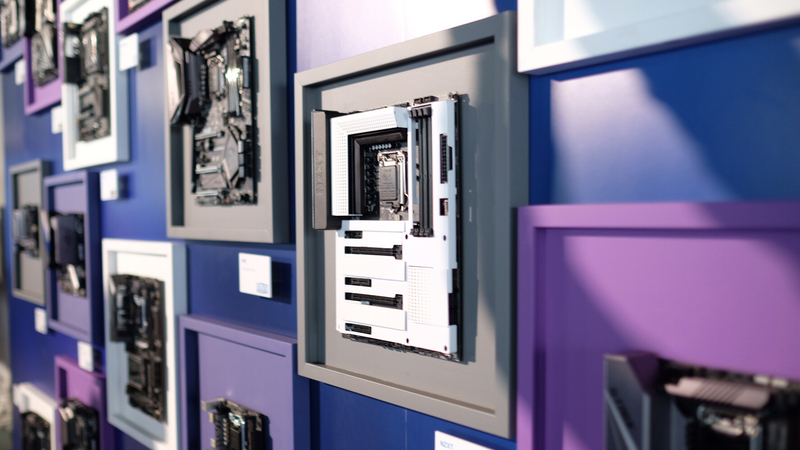 At its 2018 Desktop Launch Event, Intel finally revealed when we can get our hands on its 9th Generation desktop lineup. The good news is that all the speculation was pretty much spot on – preorders are live now, and the chips will start shipping out on October 19. And, at CES 2019, Intel announced a few new processors along with variants of existing CPUs without integrated graphics to flesh out its Coffee Lake Refresh lineup, and to better compete with lower-end Ryzen chips – without lowering the prices. 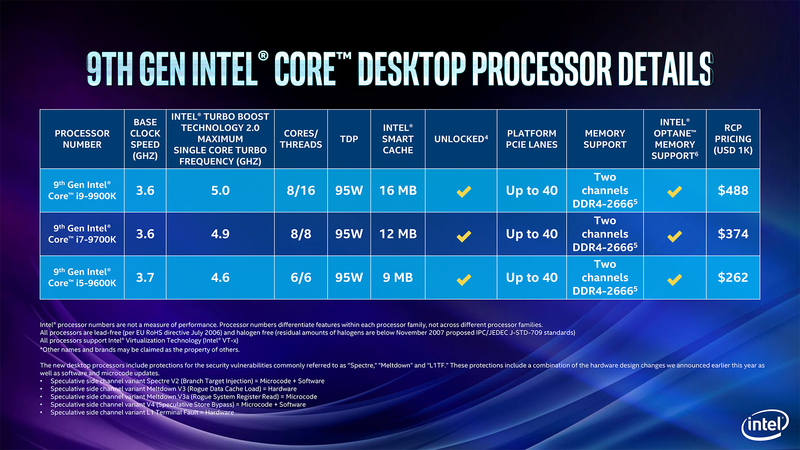 Intel might be pushing these core counts even higher, too. A recent forum post suggests that Intel might be pushing out deca-core ‘Comet Lake’ processors, based on the same 14nm process as Coffee Lake Refresh. This is a pretty thin rumor, but, it could see an even bigger performance boost over the Ryzen 7 2700X. 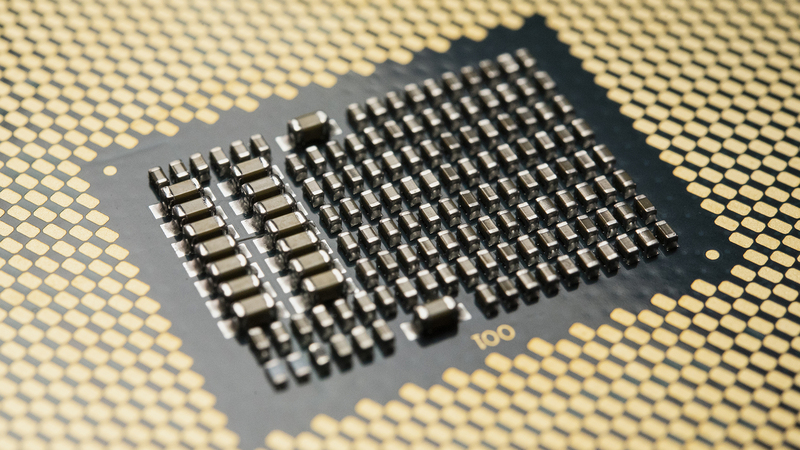 These new processors also feature much improved thermal performance, thanks to a soldered thermal interface material (STIM). This should help these processors overclock more efficiently without having to resort to exotic cooling solutions to stretch the performance out. However, some of the new F-series Coffee Lake Refresh chips will be sticking with the non-soldered solution. Intel says this is because standard F-series chips won’t be overclocked, and thus won’t need the more robust cooling solution. Luckily, the processors model names with a ‘KF’ suffix will include the same STIM as earlier 9th-generation processors. One more thing – an Intel Core i9-9900T leak showed up on Yahoo Auctions. It seems to be a 35W version of the Intel Core i9-9900K with the same amount of cores and threads, but with a severely cut down clock speed. This part hasn’t been announced by Intel, so we would take it with a grain of salt – but this wouldn’t be the first time Intel launched low-power T-series chips for prebuilt computers. That’s all we got right now. There’s surely a ton of information to come – so, per our usual advice, we encourage you to keep this page bookmarked, as we’ll keep it updated with in-depth coverage of the latest Intel Coffee Lake Refresh news, information and reviews.